Download free business apps and software for your small business including mobile business apps and business apps for your tablets. 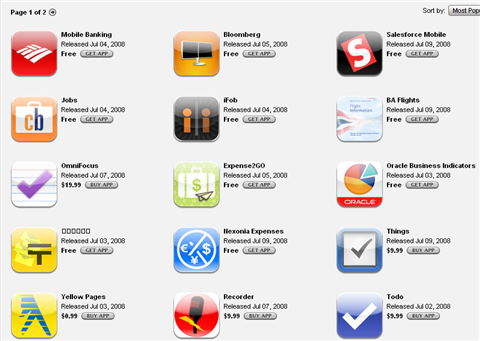 Check out our final list of the top 5 business apps that are a must have for anyone in the field of business! We even include direct links to download each app plus a screenshot.